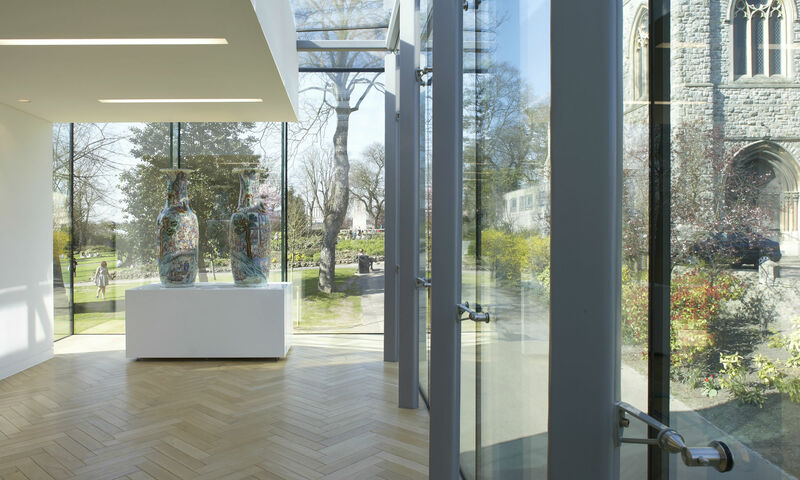 Maidstone Museum scoops another Award! The annual Inspiring Wellbeing Awards recognise the very best, innovative and inspiring interactions within the field of wellbeing. The Awards are open to individuals celebrating wellbeing milestones; to business people who have implemented changes in the workplace; and to those making a difference to wellbeing in the community. Nominated in the Community category, the museum’s ‘Café Culture’ programme, run by the Learning and Collections teams, received a Highly Commended award at a ceremony held on 20 February at the Ashford International Hotel. There was stiff competition this year with 75 nominations across four awards and the museum was one of only 12 finalists. Café Culture was born out of the museum’s involvement in ‘Museums on Prescription’. This was a research project, run by University College London, which targeted socially isolated older people. The museum ran two blocks of sessions, each lasting 10 weeks, using the museum’s collections to inspire conversation, learning and hands-on activities. When these sessions finished, many of the participants didn’t want to stop coming, so Café Culture was established. The group now meets on the last Friday of the month in the museum’s café. Occasional guest speakers talk about a range of different themes and there are sometimes craft activities too. It’s a relaxed atmosphere, encouraging conversation, using the handling of objects to spark themes and discussions.